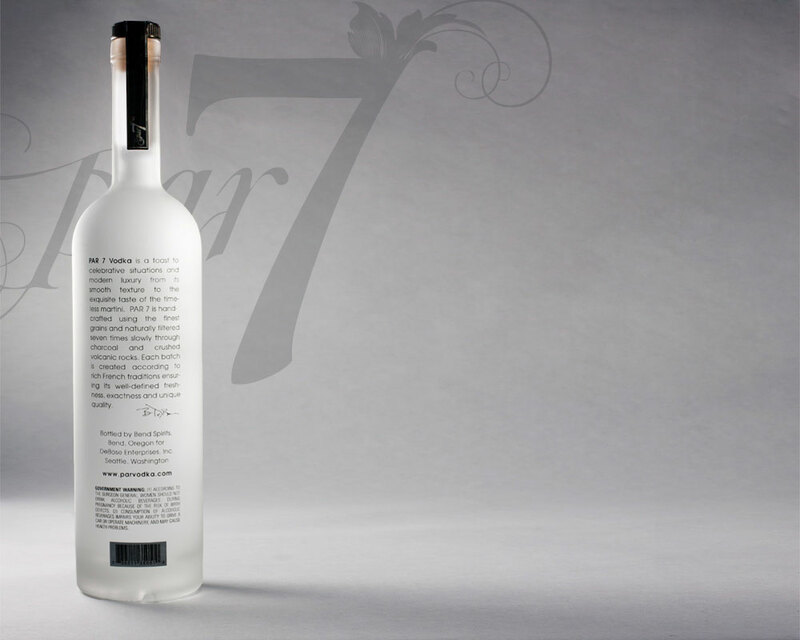 ATTENTION DISTRIBUTORS: If you are interested in distributing PAR 7 Vodka, please fill out the form below. sign up for monthly newsletters, private events, and lastest cocktails! Copyright 2010-2015 DeBose Enterprises, Inc. SEATTLE, WA ALL RIGHTS RESERVED.